Esther Andradi is a writer from Argentina who lives in Berlin and Buenos Aires. She has published essay, flash fiction, short stories, poetry and novels. 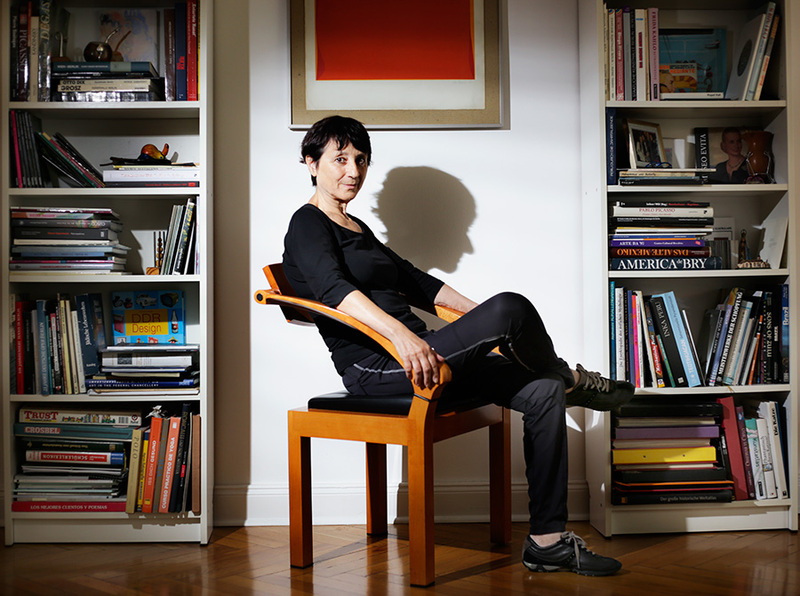 Her “Cronicas”, reports and essays about culture, migration and memory, circulate among print and online media in Latin America, Spain and Germany. Andradi is in close contact with a community of writers from various countries with different languages and literary traditions. She translated the poems of May Ayim from German into Spanish. She is the editor of the anthology “Vivir en otra lengua” (Living in a foreign language), in which she presents writers from Latin America who live in Europe. Her works were translated into several languages, most recently also into Icelandic. Berlín es un cuento. Novel, Alción 2007.